In the recently concluded Computex Acer announced the new Aspire S7 Ultrabook which has become a sensation in the gadget world. 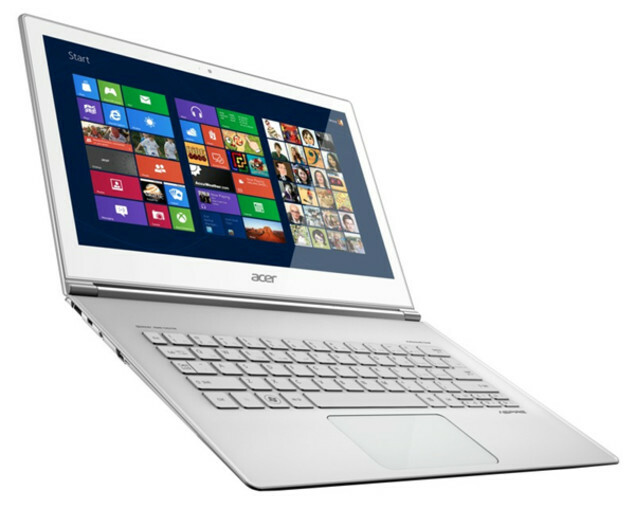 Aspire S7 is Acer’s entry into the ultrabook market. Aspire S7 Ultrabook is the first Windows 8 based ultrabook to have touchscreen. These Ultrabooks will be 12.5mm-thick and made with unibody aluminum. They will have backlit keyboards and “full HD” displays. Acer Aspire S7 will come in 2 sizes, 11.6 inch and 13.3-inch. Acer Aspire S7 Ultrabooks can be folded back to 180 degree flat. Acer has boasted 9 hours of life for 11.6 inch model and up to 12 hours for 13.3 inch model. Acer is introducing Twin Air cooling system which will, hopefully, reduce the overheating problems so frequently found in all laptops. Acer hasn’t provided any details on the price, but it is expected to be north of £900. 11.6-inch model will come with USB 3.0, a micro HDMI port and a microSD card reader. The 13.3-inch model will have a pair of USB 3.0 ports, a full-size SD card reader and a micro HDMI port. Acer will also support Thunderbird in both models. Acer Aspire S7 seems to be a must have gadget. 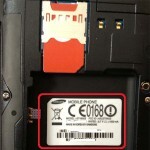 You didn’t mention, but I assumed, that it will have SSD Hard Disk? Oh yes, SSD doesn’t need to be mentioned. Without SSD you can’t build an ULtrabook, can you?